There are certain finishing touches in a house that can make the difference between what is simply a a good finish rather than a high-end look. Your choice of radiator can make such a difference when it comes to the final aesthetic of one of the most important rooms in your house. There is a wide range of styles of radiators on the market to suit everyone’s taste and you don’t have to break the bank to get something really special. 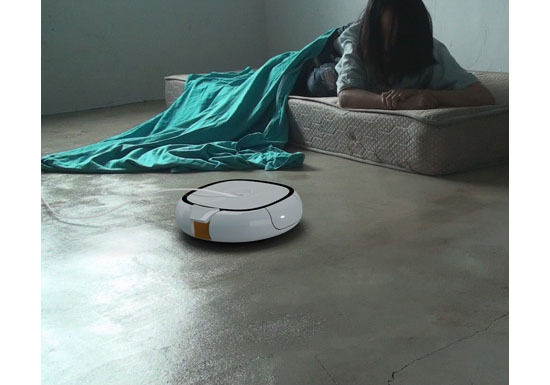 The affordability of such items has also come down over recent years, making them much more accessible. This guide gives you a breakdown of some of the radiators available and the pros and cons of each when it comes to design and installation. However, it is also extremely useful to view these products from a specialist showroom. The product list is comprehensive and complete and is the perfect compendium to assist you in your choice of designer radiator. Column radiators are the archetypal classic-looking product. They range anywhere from two to six columns providing a high heat output and come in a variety of lengths and colors depending on your requirements. These models offer an elegant look without them appearing too modern making them a popular choice for many homes. They are often chosen instead of the traditional cast iron radiators as they offer a significantly cheaper alternative. The majority of radiator providers offer reproduction cast iron radiators as part of their core product base. Again, these are a cheaper alternative to the traditional cast iron radiators that can be difficult to source and because they have a modern build they are much more efficient than their older counterparts. You still have an excellent choice of colours and sizes available to choose from as well as a number of different paint finishes to fit with the period design . They are normally more ornate than standard radiators and deluxe models offer inscription patterns giving the radiator a striking look. A heated towel rail offers a modern alternative to a standard radiator in a bathroom or wetroom as they are multi-purpose. Depending on your fuel type there is a heated towel rail out there to suit your needs, with ones available for central heating homes as well as duel fuel or electric-only homes. The finishes vary depending on your preference, though typically you can choose from stainless steel, steel, brass and aluminum. They also come in a variety of styles depending on your taste, although they mostly tend to mirror a ladder-like appearance. 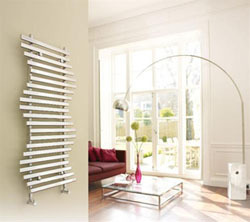 If you are looking for something outstanding then a designer radiator may be the choice for you. Steering clear of a more traditional finish, the wide range of designer radiators offers you a modern and unusual feature for your home with the added benefit of its practical use as a heat source well-hidden behind its beauty. Although these models tend to be slightly more expensive than their counterparts you are certainly paying for something special. Always make sure that you take in to consideration where you need the radiator for as length and heat output can vary greatly from model to model. Whatever your design and heating needs there is a radiator out there to suite you. 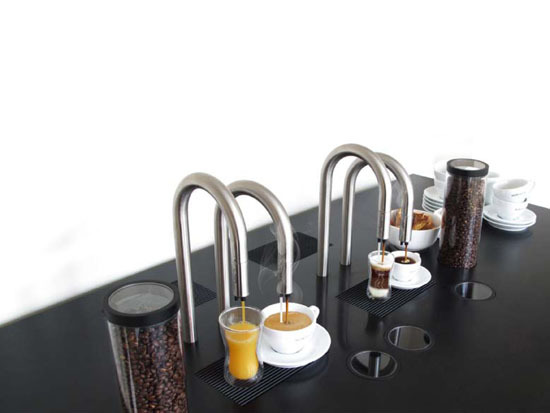 If you want modern and innovative coffee maker, then the TopBrewer Coffee Machine is the perfect coffee maker for you. 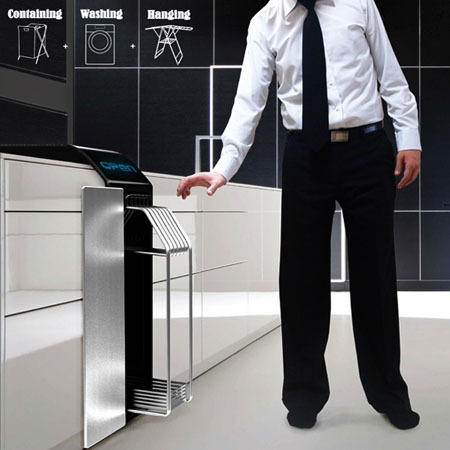 This machine has innovative function and sculptural design that will surely make you drooling and dying to own one. 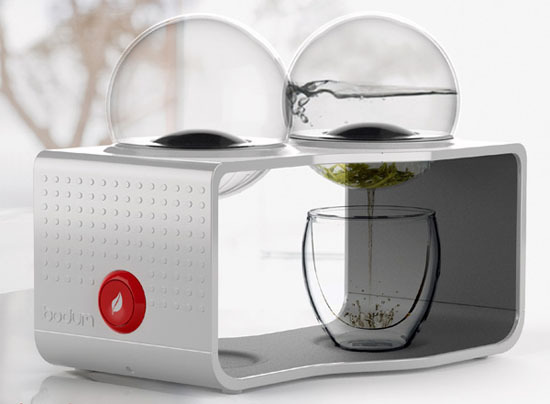 Almost everything in this coffee maker is something new in the world of coffee brewing. 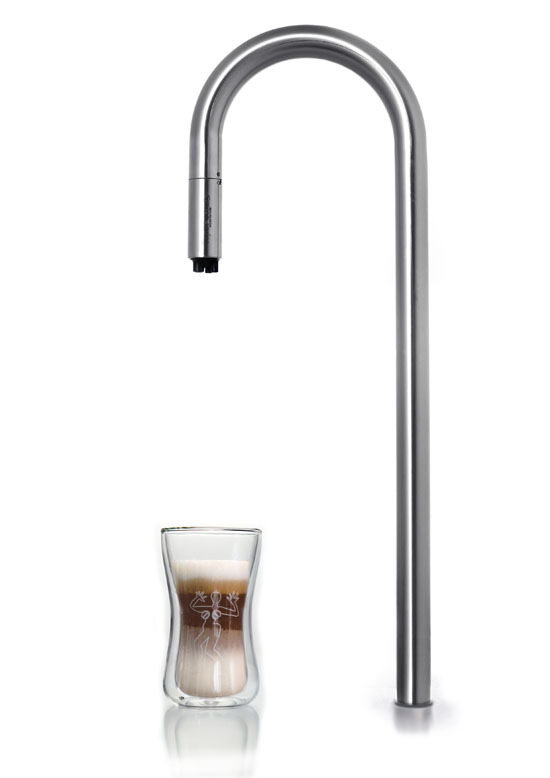 Stainless Steel Tap – TopBrewer has clean, elegant, beautiful and most of all patented stainless steel tap that is designed to be a built-in tap on every tabletop. 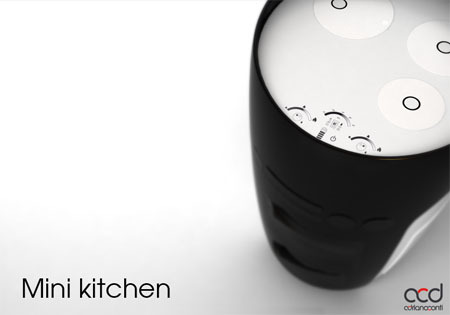 The tap is sleek and simple enough to match in any elegant kitchen design. 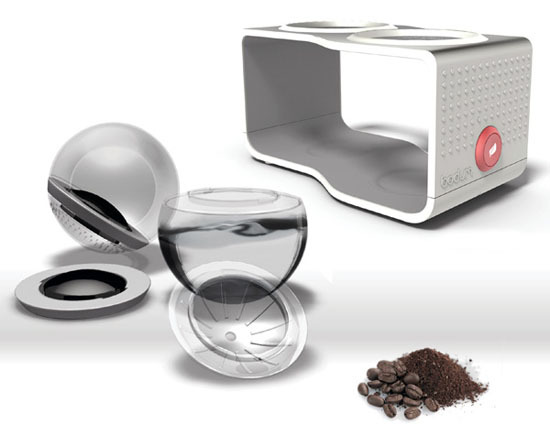 Attached Modern Technology – what made this coffee machine a perfect coffee maker for today’s world and lifestyle is its connectivity to today’s modern technology. With just a simple touch of your iPhone or iPad, you can let TopBrewer brew your favorite coffee from freshly ground coffee beans. Other than that, you can also control different machines in one iPad or iPhone. 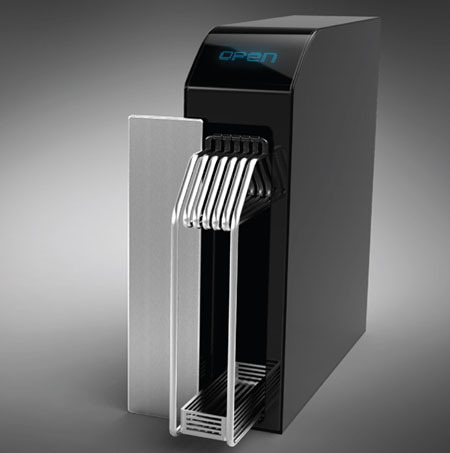 This feature will allow you to select your desired drink in an almost instant fashion. 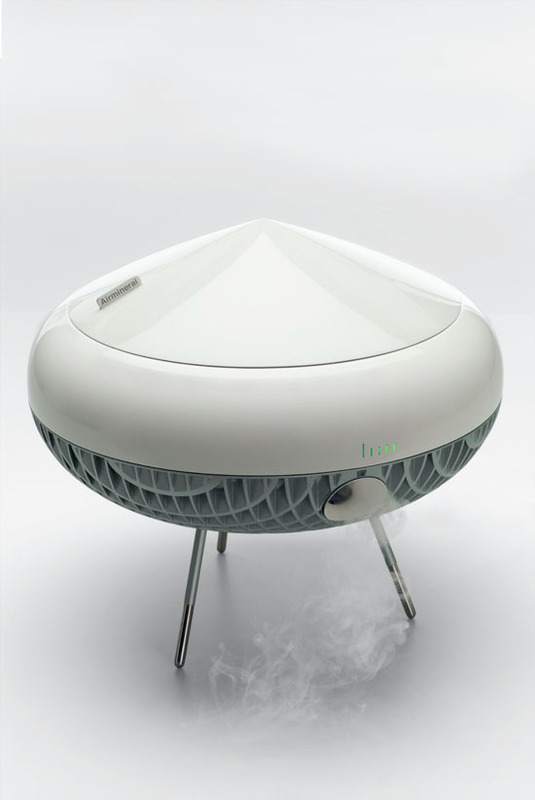 Clean air is become a scarcity is many big cities today, that is why we need some sort of appliance for our respiratory need and the Island Mister comes just in time for our need. 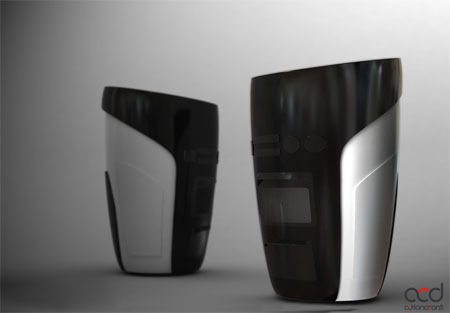 This one of a kind home appliance and décor will turn marine water into breathable air that we surely need daily to survive. Designed for Aimineral, this sleek machine is designed especially for our well-being through one of the most important part of our body, the respiratory tract as it absorb the marine plasma called Quinton, a mineral serum made from pure seawater. Yes, we all need a helper at home especially now that most of us are working double time and have an extremely busy lifestyle. However, we are worried of dishonest helpers that they might fly by night and take our valuables with them. Our television sets has evolved so much. First we have the black and white CRT TV, then came the Colored TV, then the LCD, Plasma, and the list continues. 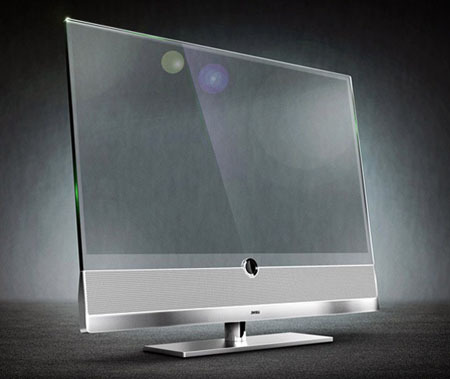 Today, designers from LOEWE has just come up with a Transparent TV Invisio. 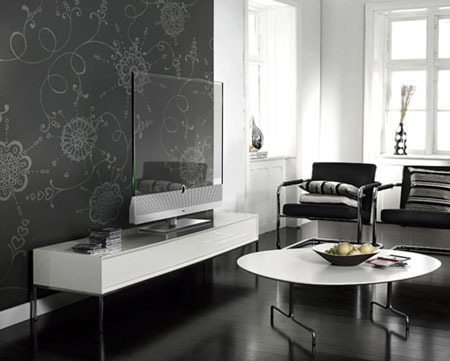 Being a transparent one, the TV will then blends to your walls and surely creates and elegant and modern look to your home interior. We always wants the best for our kids and love seeing them smile. 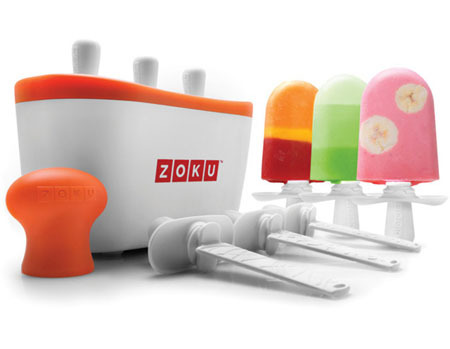 Making delicious popsicles for them is just one of the best ways to make little kids smile and for us adults to be invited in making one, The Quick Pop Maker from Zoku is probably designed to be lovely, catchy, and playful for us to love. 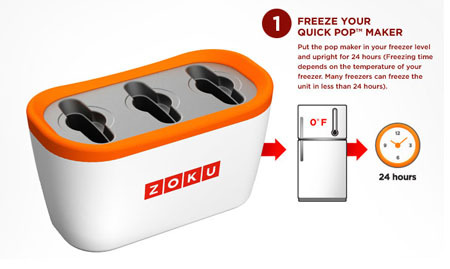 Other than the lovely color combination, the Quick Pop Maker has the ability to freeze your kiddos ice pops in as short as seven minutes. 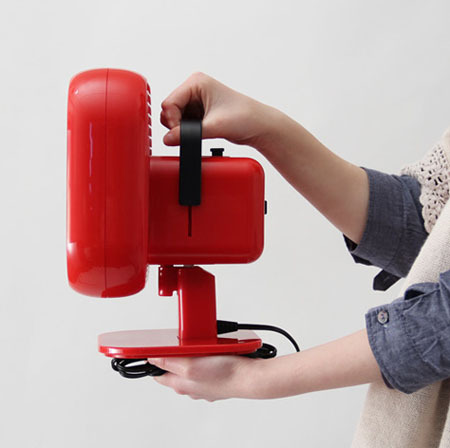 When not in use, this pop maker will surely make a lovely décor to your kitchen shelves or counters. 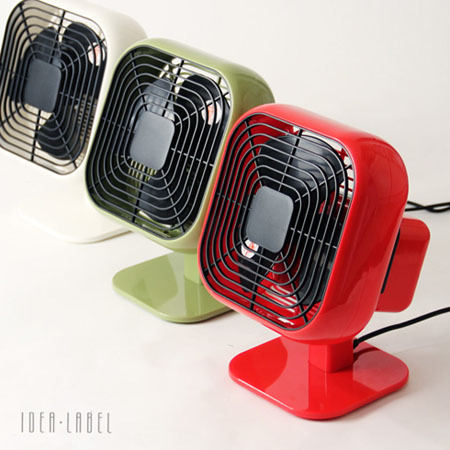 A fan is an important appliance to own especially for people living in countries with high humidity. 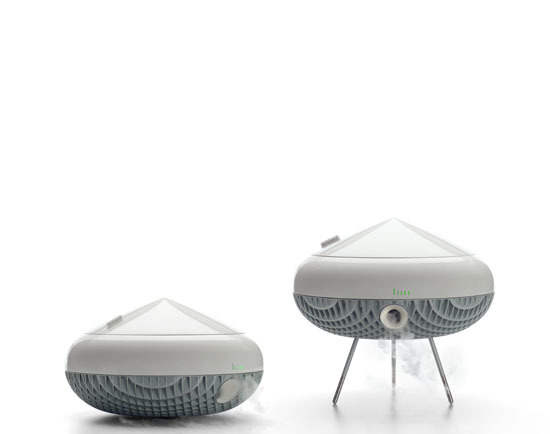 The Vinto Fan is a cute little fan that will ease the high humidity you are experiencing. Not only that, with the catchy yet elegant colors and flawless design it has, you surely will love to have it as one of your lovely home décor and make it a part of you modern interior design. The square frame creates a retro look to the fun while being functional. 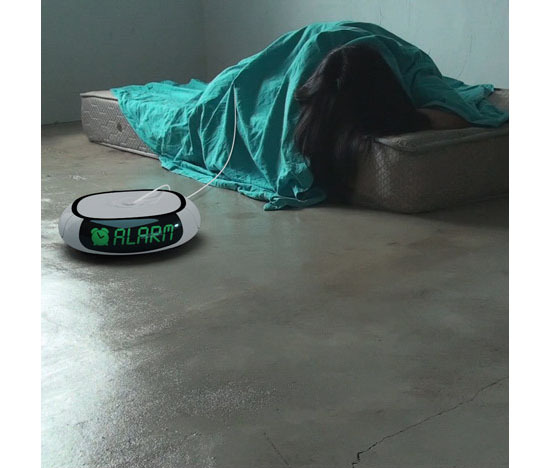 If you love to have refreshing odor from your fan, you also set and aroma sheet into the fan’s front part, which is an added feature and comfort for the user to enjoy.